Baku – Apartments in Baku. Maps of Baku, Photos and Reviews for each Apartment in Baku. Looking for a hostel in Baku? 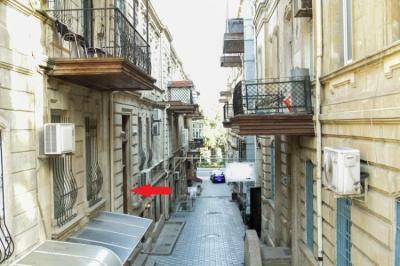 Look no further, all the good deals in Baku are on Dorms.com. Like thousands of other people every month, book your hostel securely at the best price in all neighbourhoods of Baku. 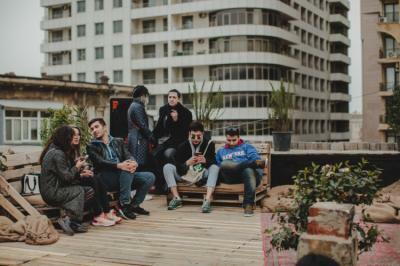 On this site, you can easily find a hostel downtown, in a trendy neighbourhood; a hostel in the student- university district, close to bus or train stations, airports or major attractions of Baku. 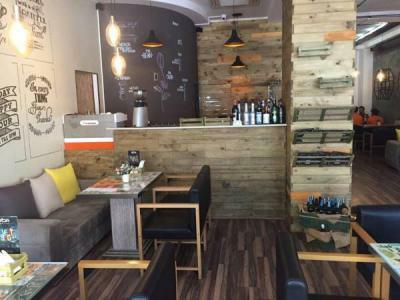 Our hostel is your peaceful escape in a vibrant but centuries old capital. In ZION we believe in unity, freedom and positive energy. LOCATED IN THE HEART OF THE WINDS CITY. Why I'd go back? Here's to name a few - wonderful rooftop terrace, perfect location, beautiful interior, handmade furniture, absolutely friendly and attentive people! Centrally located, with a view. Visited with my partner, and we had an amazing time. Will definitely recommend this property and visit again. The hostel exceeded my expectations. One of the best hostels I've been too. Cleanliness is very important to me, and they delivered. The environment is very comfy and warm, like their staff. I am impressed, and I recommend this hostel. Comfy it is. The rooms, beds and facilities are clean and comfy, for sure.. The location is great. The staff are friendly. It's worth every cent, and more. Baku is beautiful, and you need to feel it walking along its streets. And our hostel is located in the heart of the city, on the square of fountains. Near our hostel there are clubs, cafes, pubs and teahouses. In addition, for our guests, there is a special discount at Coffe Inn. clean room. lockers available. love the location, very close to the old city. Very friendly and helpful staff. definitely recommend.